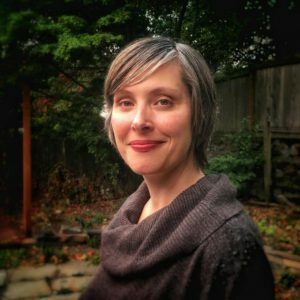 The Northwest Energy Efficiency Council (NEEC) Board of Directors has selected Kerry Meade as their new Executive Director beginning October 1st. After a national search for a dynamic and energetic leader, the NEEC Board selected Kerry to lead one of the region’s oldest and most influential energy efficiency non-profit trade associations. Kerry will be managing a highly capable and experienced NEEC staff known for their high-quality programs and services. NEEC will continue to implement its Smart Buildings Center project, dedicated to informing and educating the market on opportunities for smart and efficient building operations. 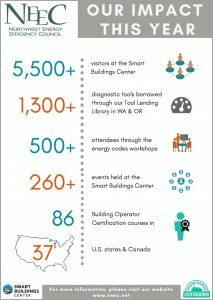 NEEC will continue its nationally recognized Building Operator Certification program which trains and credentials facility professionals in energy smart building operations and maintenance. 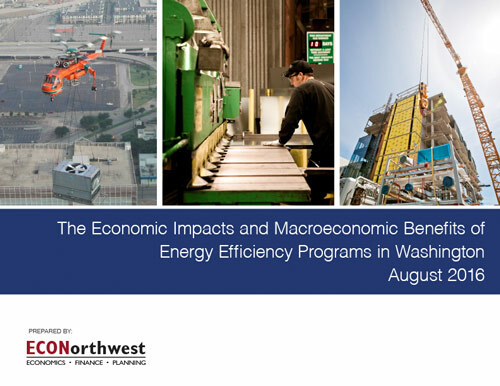 NEEC will also continue to advocate for the interests of the energy efficiency business community to ensure that regional policies and programs support adoption of efficient building technologies and practices. Before joining NEEC, Kerry held senior positions at Seattle-based EMI Consulting and at CLEAResult, in Austin, Texas. She is a graduate of Seattle University and Cornell University. She can be reached at Kerry.meade@neec.net and 206-292-5592. NEEC members should make special note of the upcoming NEEC Power Hour (Seattle and Portland) in October as this will be an opportunity to meet Kerry and share your thoughts about how the organization can best serve its members.